Rainbow Kids essential oil bracelets, Set of (two). Essential Oil Diffusing, Aromatherapy, wood beads, stretchy, oil diffusing bracelet. 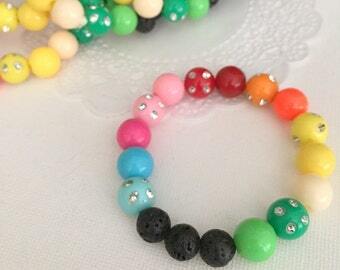 This listing is for two (2) essential oil diffusing bracelets for a child (3+). includes 3 Volcanic Lava Rocks (to add the oils to). Kids essential oil bracelets, SET of Two. 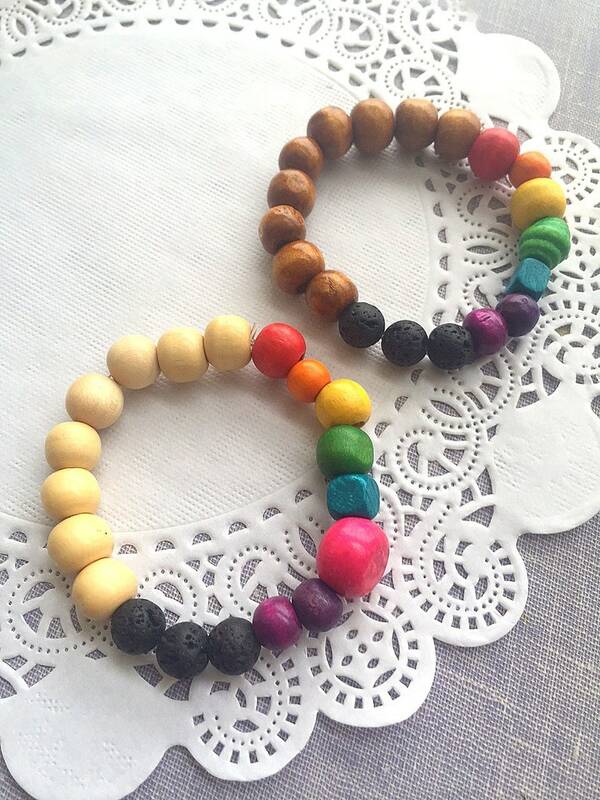 Essential Oil Diffusing, Aromatherapy, wood beads, children, kids, stretchy, bracelet. SALE, SET of TWO. Essential Oil Diffusing, Aromatherapy, children, kids, stretchy, bracelet. Rainbow pattern, volcano lava rock. KIDS Essential oil diffuser bracelet, lava rock bracelet, kids bracelet, teen bracelet, oil diffuser bracelet, SET of TWO, aromatherapy. Unicorn, rainbow, kids, necklace, bracelet set, stretchy. No black beads. 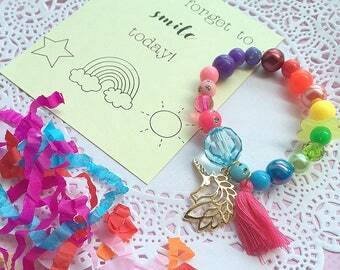 Flamingo party, kids jewelry, stretchy bracelet, bracelet, jewelry favor, kids birthday, beaded bracelets. Set of TEN. Child, adjustable, ivory, glass pearl, ring bearer, rose, flower, personalized bracelet. FREE card. MIX of Moana bracelets, SET of TWELVE, Moana party, moana bracelet, birthday party favor, kids birthday favor, kids jewelry. Flower girl, rose, ombre, blue color scheme, stretchy glass pearl bracelet.